Valentines gifts for him, whether you are looking for gift ideas to give to your husband or boyfriend, we’ve put together below a range of gift ideas that we think are ideal for giving this Valentines. We’ve featured Valentine gifts from Etsy and Zazzle. Looking for Valentine cards too? The personalised cards that we’ve featured can be simply customised over on Zazzle. 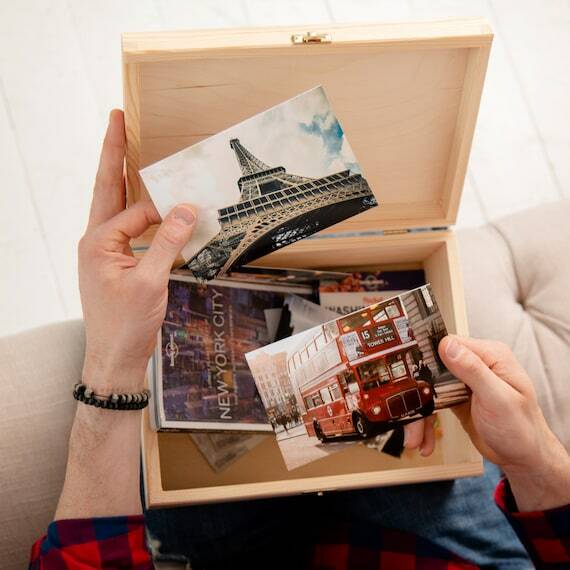 Take a look at the customisable and cute cards today! 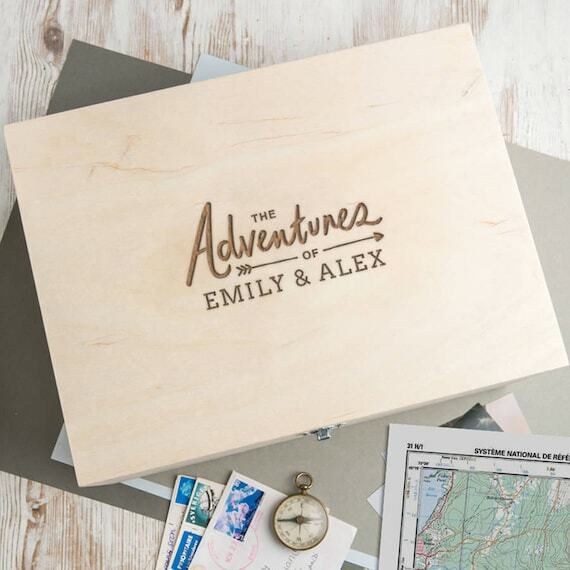 Add both your names or just his name to this personalised keepsake box and fill with all of the happy memories that you have shared together. Does your man love to cook? 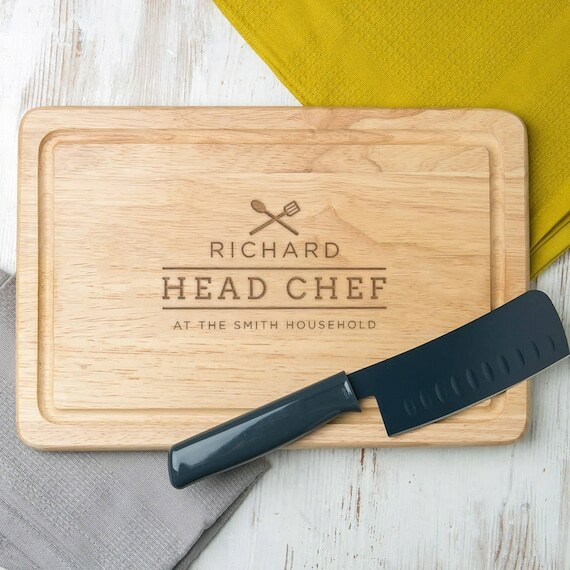 This is a great gift for him to have in the kitchen. 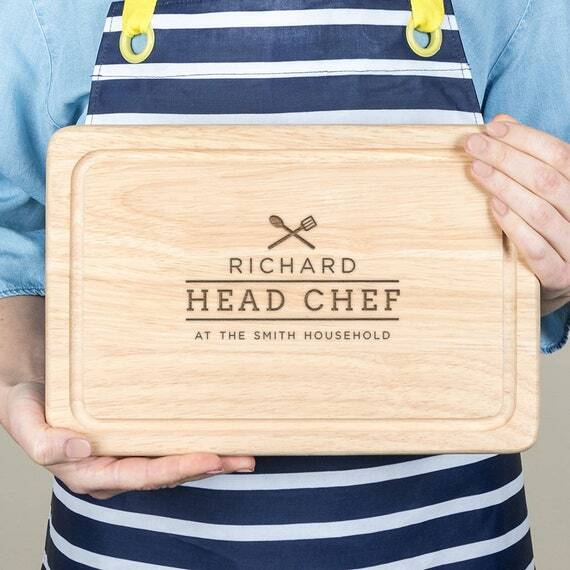 Choose from a wooden or slate chopping board and personalise to include your mans name this Valentines. 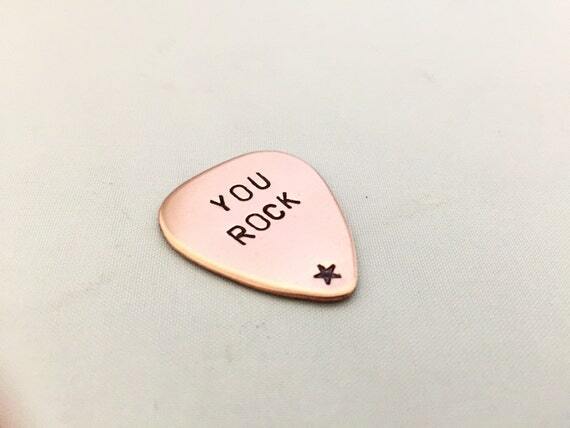 Is he a guitar player? 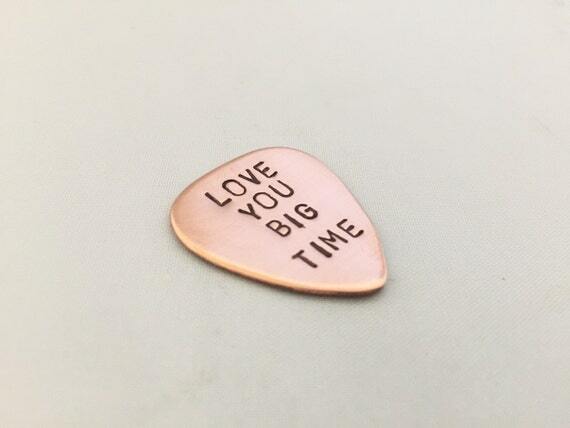 He will love this personalised guitar pick! 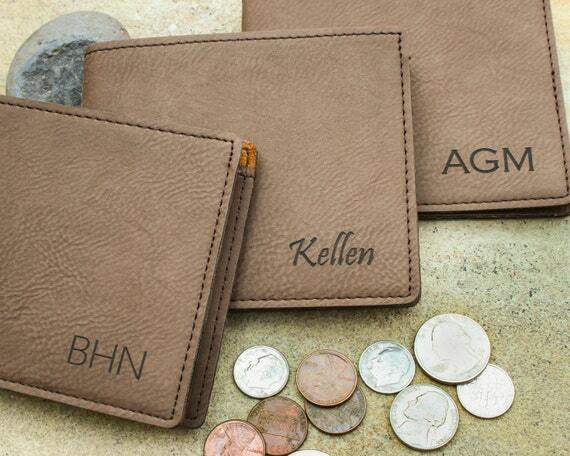 Personalise with your own text and choose from a range of different fonts. These golf balls are sold in a pack of 3 over on Zazzle and you can simply personalise with your own photos and text. Does he need a new wallet? Well this is a great gift then! 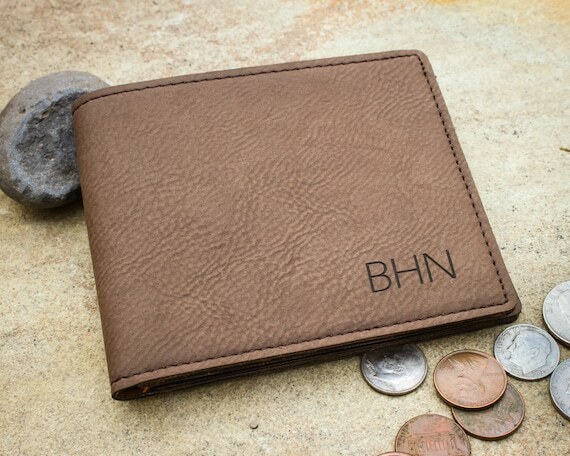 You can add him name or initals to this leather wallet which is available from Etsy. You can’t go wrong with a funny mug for Valentines! 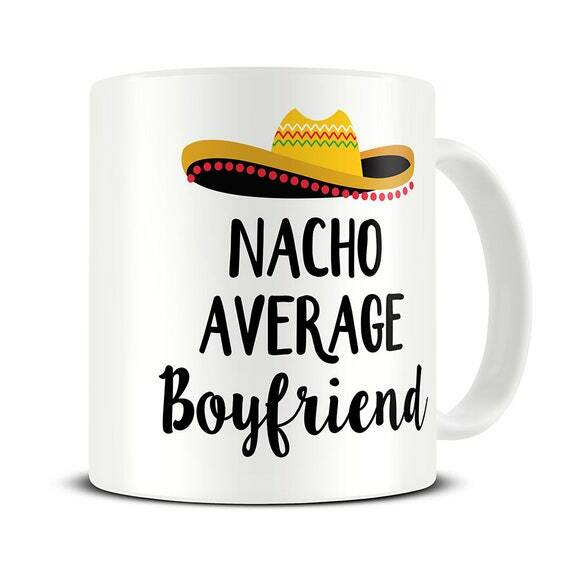 This Nacho mug would be perfect to give him to use either at work or at home! 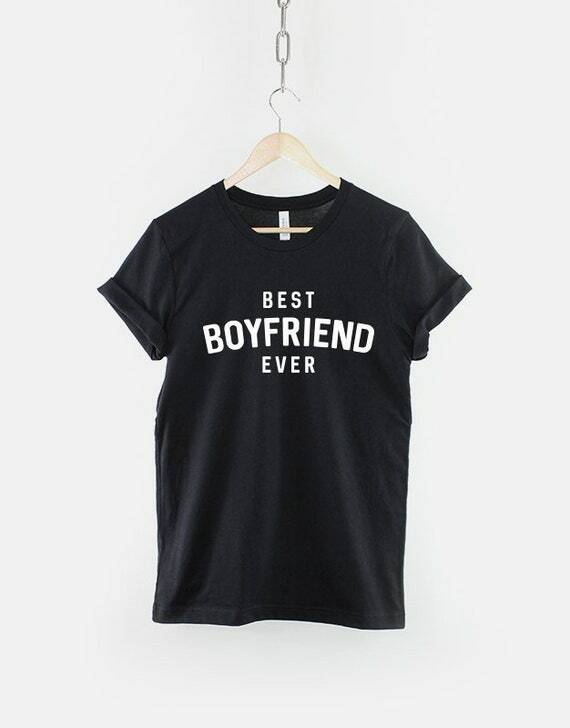 Make him feel extra special with this “best boyfriend ever” t-shirt! 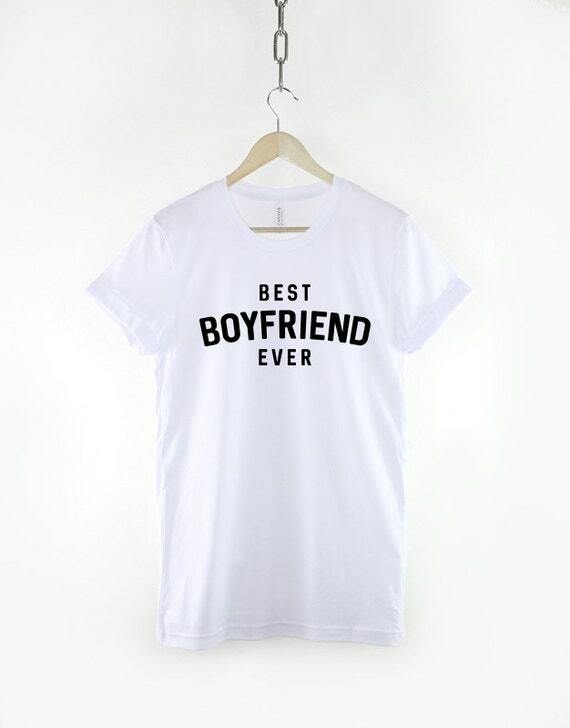 This t-shirt is available in different colours and sizes over on Etsy. Customise this nautical mug to include his name and year. Whether you want to include your wedding date or the date of your first date, you can personalise this mug to include what ever text you wish! You can buy this mug in a range of styles and in different sizes over on Zazzle.